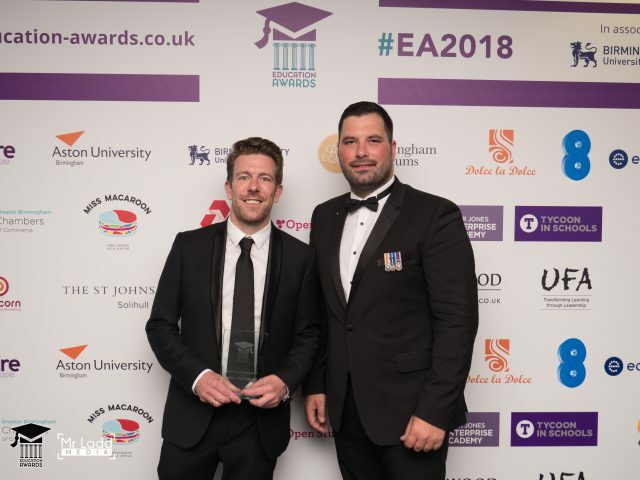 Our Education Manager Stuart writes about his experience at the Education Awards 2018, when SSF was awarded Educational Resource Provider of the Year. On 6 July 2018, I took a trip to Edgbaston Cricket Ground in Birmingham to represent SSF at the annual Education Awards 2018. 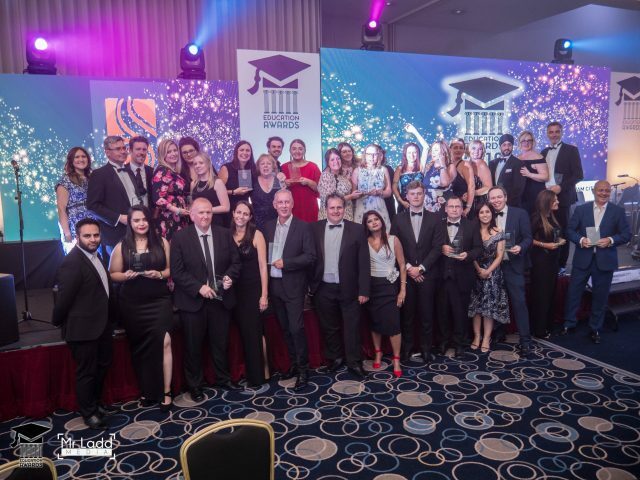 The awards recognise the contribution that education makes to lives and local communities, by identifying and celebrating establishments, people and organisations that go above and beyond to promote excellence within the Education System. SSF were thrilled to be shortlisted for Education Resource Provider of the Year 2018, in recognition of our range of curriculum resources for all school ages and types. The shortlisting came hot on the heels of another Resource based Awards success: SSF have this year also been shortlisted for two accolades at the upcoming Teach Primary Awards 2018 (with winners to be announced before the end of August). As the main author of SSF resources for primary, special and secondary schools, I waited with baited breath as the Awards night progressed. It was a glitzy affair, with a young band of military pipers marking our entry into the awards venue, a swing band (made up almost entirely of education professionals) and a charming and funny turn from TV comedian and host Patrick Monahan. Edgbaston itself was a stunning venue, and a huge amount of effort had clearly gone into planning the evening, courtesy of the awards organiser/founder Jaspal Rohel. 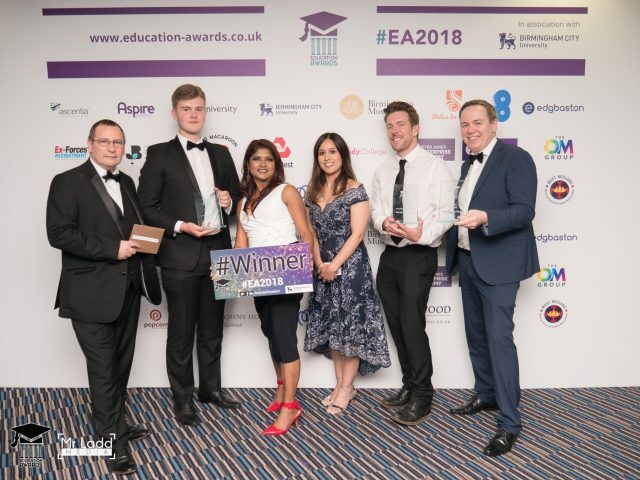 After a three course meal and some further nervous anticipation, SSF were named as the winner of our category: Educational Resource Provider of the Year. By strange coincidence, pretty much everybody on my table was a winner, which led to much excitement and a winning-table photo opportunity!